When you look at the existing telephone entry systems or in other words telephone intercom applications for apartments, you are looking mainly at 3 types of telephone door entry systems. Telephone auto dialer system, Telephone hardwired system and of course the old fashioned stand-alone system are the 3 systems to be precise.Auto dialer telephone entry systems are often called as phone bill systems while the hardwired telephone entry systems are called no-phone bill systems. your apartment. Old Fashioned stand-alone door entry systems involve additional infrastructure cost as it has to bear cost for special wiring inside the premises for installation and special indoor stations. Normally, apartments have only one indoor station for the intended use of the tenant. One major drawback of this system more widely known is the poor audio quality at times. discontinue it, the unit at the front door won’t be of any use. auto dialer systems have always been a target of various kind of call frauds which is another drawback inherent to the system. another drawback of this type of entry system. presses the call button, a double ring alerts the people inside that someone is at the gate, as opposed to an incoming telephone call. Therefore there is no additional phone bill involved in this, which is the main advantage of this entry system. 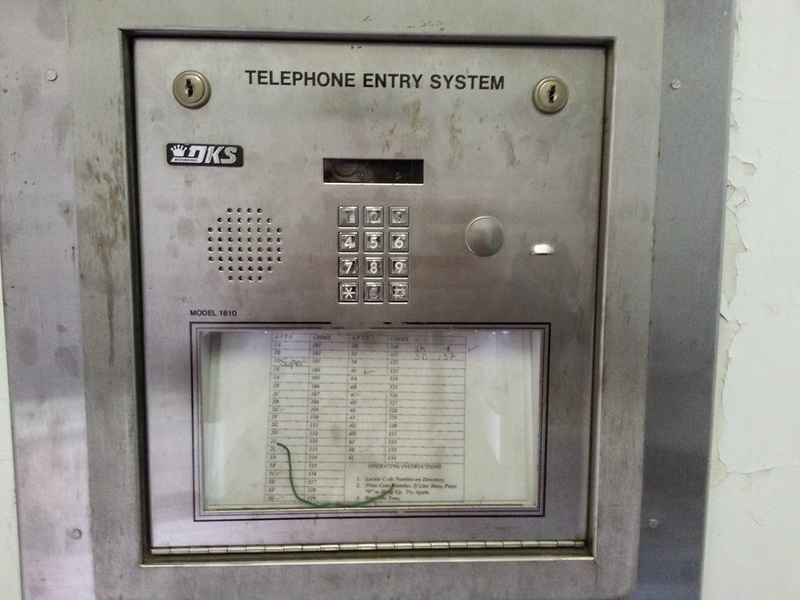 As each system has its inherent benefits and drawbacks, all these door entry systems appeal to one or another based on their expectations of a telephone entry system and their expectations.